Protein Digestive Papazyme is Nutritional support for digestive health. Protein Digestive Papazyme helps break down Fats and Proteins. As a food enzyme dietary supplement, take one tablet with each meal and if necessary at bedtime. Protein Digestive Papazyme is proteolytic. It actually means protein digesting. 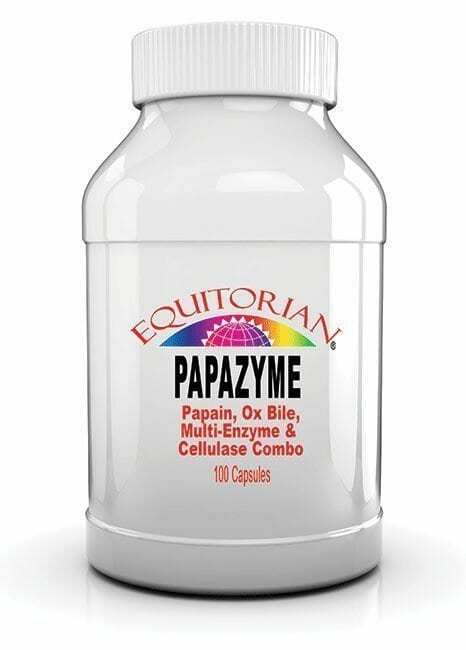 As an enzyme Protein Digestive Papazyme contains papain. Papain is most effective at breaking down meat and other proteins. It is comparable to the enzyme pepsin that we produce in our pancreas. In fact, papain is often preferred to pepsin in scientific cell isolation procedures. It is considered to be a more effective enzyme. It is also used commercially as a meat tenderizer. Papain works by cleaving the peptide bonds of complex proteins. By breaking them down to their individual amino acids, they are ready for use in the growth and repair of your body. Introducing the Protein Digestive Papazyme into a meal containing meat can significantly speed up its digestion. It may also help with the breakdown of other ‘troublesome’ proteins, such as the gluten in wheat and the casein in milk, that are often implicated in digestive problems. Protein Digestive Papazyme is Nutritional support for digestive health. Protein Digestive Papazyme also contains a chemical called carpain. Carpain seems to be able to kill certain parasites, and it might affect the central nervous system. 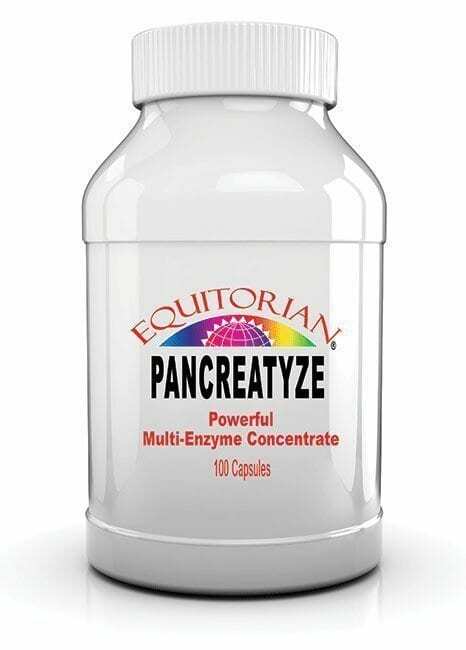 Suggested Use for Protein Digestive Papazyme: As a food enzyme dietary supplement, take one tablet with each meal and if necessary at bedtime. Don’t hesitate to use two servings (two tablets) with each meal and at bedtime if needed. Ingredients: Protease, Amylase, Lipase, Papain, Bile Extract, Cellulose.